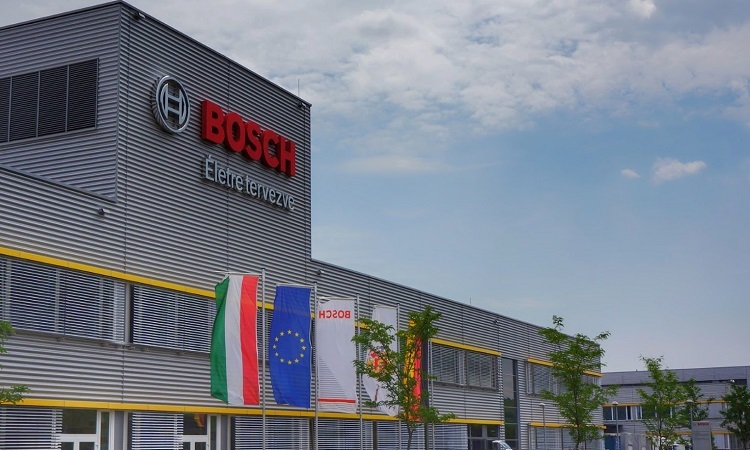 Robert Bosch Power Tool, a Hungarian unit of German engineering giant Bosch, is investing 14 billion forints (EUR 43m) to set up a European battery competence centre and expand its power tool assembly capacity in Miskolc, in north-eastern Hungary, the minister of foreign affairs and trade said on Tuesday. The government is supporting the investment with a 3.4 billion forint grant, Péter Szijjártó told a press conference in Budapest. Ties between Hungary and Germany’s machine industry have an excellent tradition, and 29 percent of FDI in Hungary is made by German investors, he added. 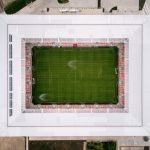 “Hungary’s economy has essentially reached the point of full employment, and the focus of investment incentives is no longer geared towards job creation but to creating the highest possible value-added for jobs already on the market that represent a high level of technology,” Szijjártó said. “So we’ve created a new investment promotion category, and from now on the calculation of non-refundable state support will be based on the extent to which new technologies brought into the country can boost Hungary’s industrial competitiveness,” he said. “We call this technology-intensive investment support,” he said, adding that Bosch was expected to make major technological developments valued at 14 billion forints.